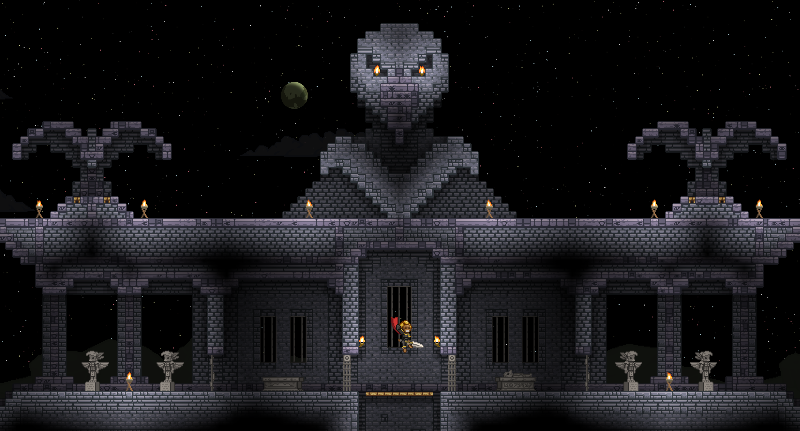 Starbound is an extraterrestrial sandbox adventure game. 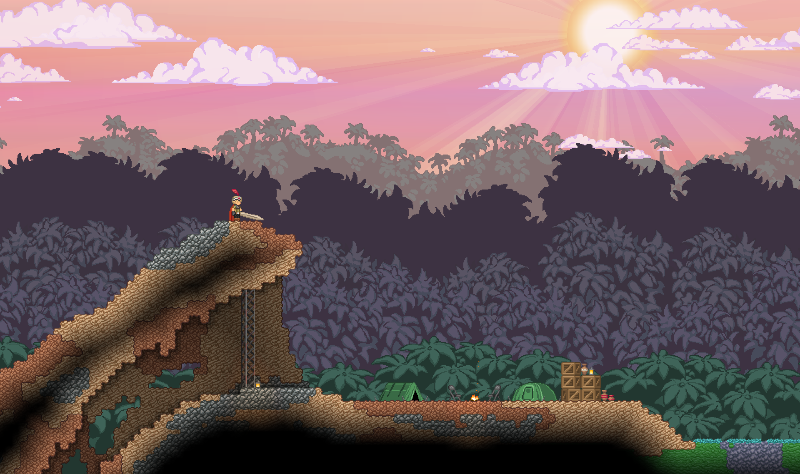 Players will take on the role of a character who’s just fled from their home planet, only to crash-land on another. 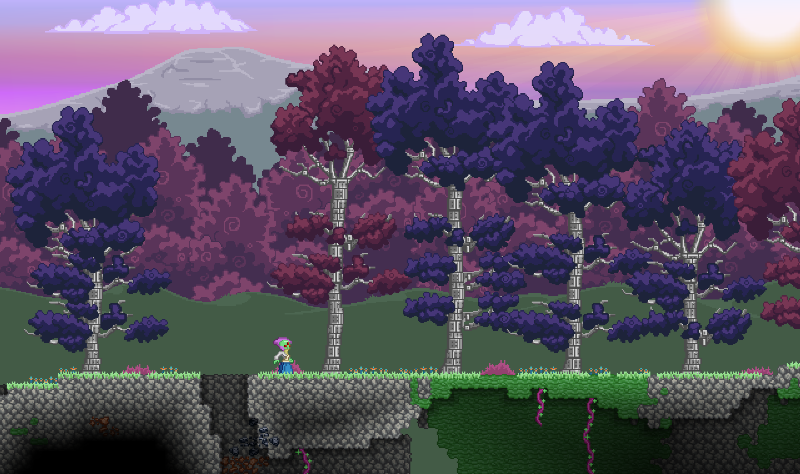 From there you’ll embark on a quest to survive, discover, explore and fight your way across an infinite universe. Note: This is a buy-to-play retail game. 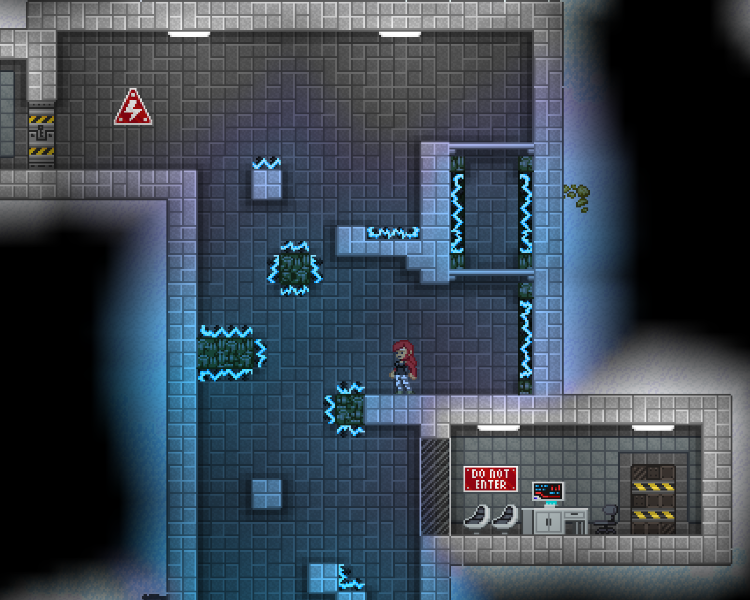 Infinite universe: Explore a procedurally generated universe with unlimited procedurally generated planets, with procedurally generated dungeons full of unique enemies... procedurally! PvE and PvP support: Battle against randomly generated monsters, menacing boss battles or compete against other players. 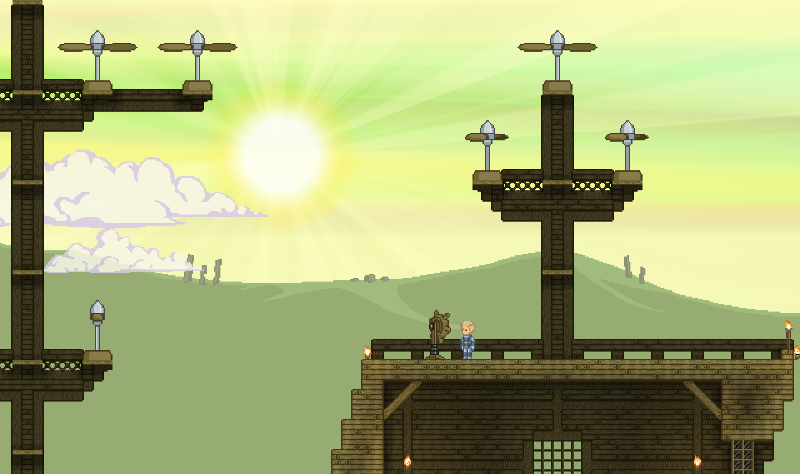 Survival mechanics: Starbound features a deep crafting system, farming and other survival mechanics. 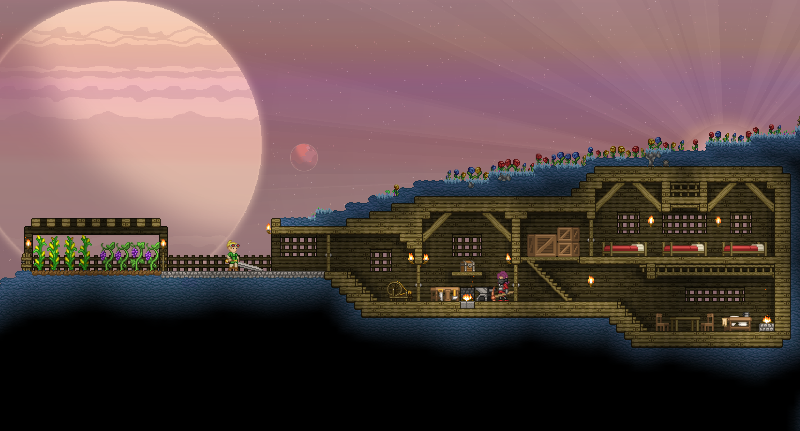 Make it your own: Own and decorate your own Starship, or develop your own home planet.